If you’re serious about starting a mobile wood fired oven business then you’ve come to the right place. Since 2010 I have helped more people start mobile pizza businesses than anyone else. There’s something magical about cooking and eating outdoors. We all know that food just tastes better in the fresh air. Cooking and eating becomes an adventure. Barbeques are great and they are also easy to buy or build. 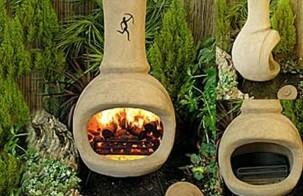 Your Bushman burner will be like no other chiminea you’ve seen or used. For one, it won’t break at the first sign of frost. 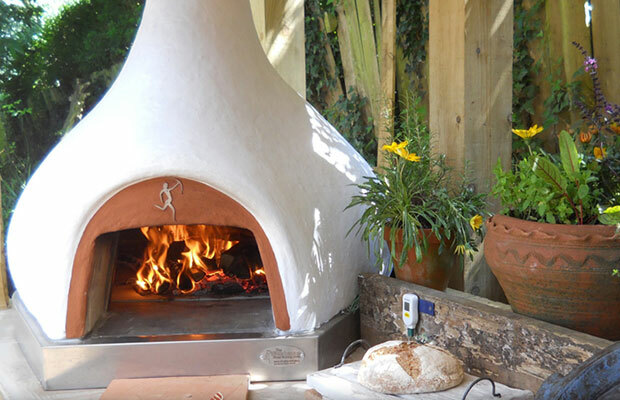 Since 1999 Jay Emery has personally been making Bushman Wood Fired Ovens right here in England and has since become recognized as the UK’s most trusted advisor to people looking for wood fired ovens to put in their gardens, restaurants or mobile catering trailers. 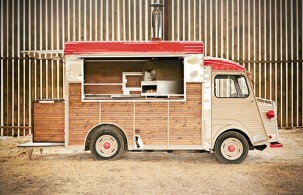 The mobile pizza revolution is taking the UK by storm but before the recession there were none. In order to survive through this tough period Jay took his ovens to the streets and developed the model that has now become the standard across the industry. 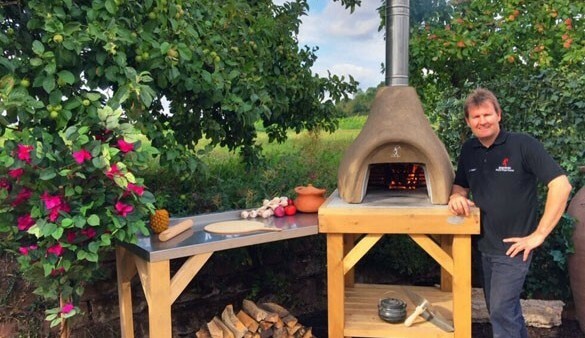 The Daily Telegraph named him “the wood fired oven guru” and he has been on many BBC programs including The Money Show, Midlands Today and Love Your Garden with Alan Titchmarsh not once but twice. He has personally helped hundreds of people start their own successful businesses and continues to mentor and consult many of them through monthly newsletters, training days and forums. 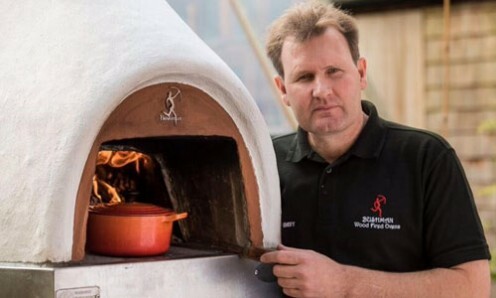 In a recent Sunday times poll of the top 25 pizza restaurants in the UK, 5 used bushman wood fired ovens and in the top 10 restaurants in Wales 3 were Jay’s customers. 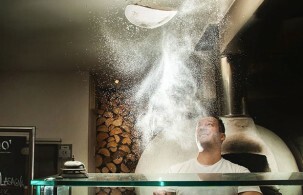 The top wood fired oven cooking school in the UK, Manna From Devon, uses bushman wood fired ovens and top 2 star Michelin chef Sat Bains has two – one next to his development kitchen and one serving the main restaurant. 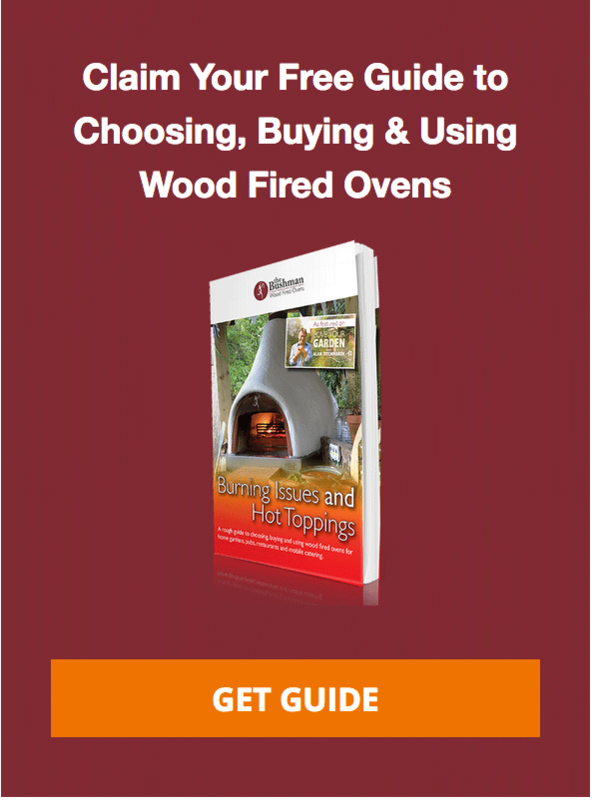 If you are looking for an oven and you want top quality advice and help, together with the best ovens on the market then Bushman Wood Fired ovens are the way to go. 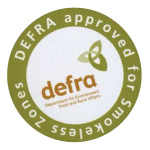 Bushman wood fired ovens were the first wood fired ovens to get DEFRA approval and set the standards that all others need to achieve. We are definitely not the cheapest but we do have a no BS policy which most of our discerning customers appreciate. We loved your passion, incredible knowledge and generosity in sharing the wealth of experience that you have obviously built up over the years.